H+K Strategies global head of sport & partnership marketing Andy Sutherden has been appointed head of international for CAA Brand Consulting. Sutherden (pictured), who has been at H+K Strategies since 2003, will report to global head of CAA Brand Consulting Greg Luckman, and "will help guide and grow the international efforts of the award-winning global marketing consultancy". The 25-year marketing/comms veteran featured in PRWeek's Power Book from 2016 to 2019 and has led teams across the world. Previously he had served as director, sports marketing & sponsorship at Golin Harris. Sutherden's hire is the latest move by the agency "to accelerate its international growth", following the appointment of Rachel Conlan from Havas last year. Luckman said: "We have experienced transformational growth since launching CAA Brand Consulting seven years ago. "As we continue to broaden our global service, it was time to bring on a talented leader like Andy to help us realise our ambitious goals. 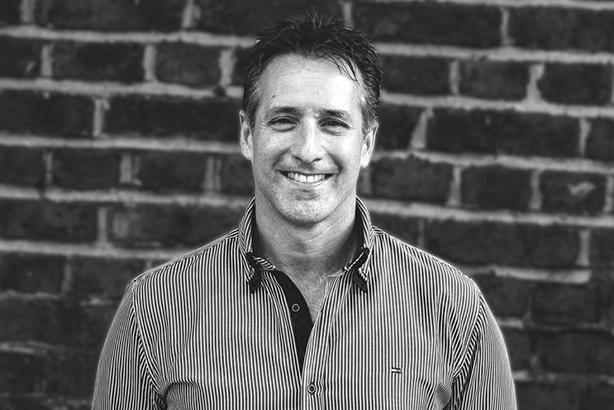 With an impeccable reputation within the sports and entertainment marketing industry, combined with in-depth experience managing international teams, we are confident that Andy will be a truly valuable addition to our company." Sutherden has played an integral role in several high-profile sports sponsorship, partnership marketing, and celebrity endorsement campaigns in recent times, including: helping Korea win co-host status for the 2002 FIFA World Cup; managing sponsorship communications for the Premier League’s first title sponsor, Carling; negotiating David Beckham as the first global face of Gillette; and serving as lead consultant for P&G’s first corporate brand campaign, ‘Thank You Mum’, at the 2012 Olympic Games. CAA Brand Consulting is the sports, entertainment, and purpose-driven marketing arm of global entertainment and sports agency Creative Artists Agency (CAA). Simon Whitehead, H+K UK CEO, said: "Andy has had a long and distinguished career at H+K but we support his decision to take this new opportunity in the world of talent and sports, which he is so passionate about. We wish Andy every success in his new role and thank him for all he has done at H+K. We retain a very strong sports and partnership marketing team who deliver outstanding work around the globe."